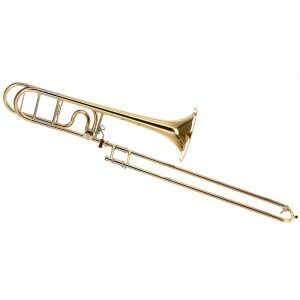 Fabulous alto trombone for students at fabulous price. The JP136 Alto Trombone represents John Packer’s starter model Eb Alto Trombone. This lightweight and versatile instrument has surprised the education system and semi pro market with its performance and durability. 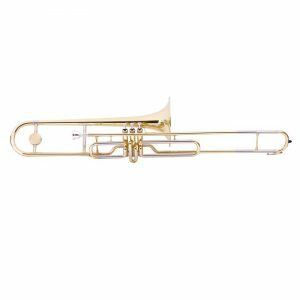 Perfect as a starter model to train players to use all 7 trombone slide positions, the instrument in easy to manage, reliable and features a 7″ bell for greater sound projection. 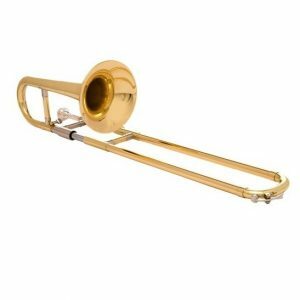 The instrument has also been welcomed by more experienced players looking for an inexpensive alto trombone for occasional performances and gigs. 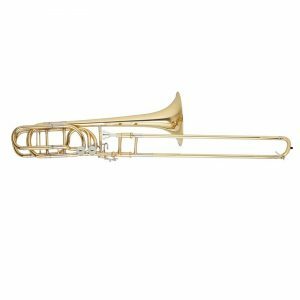 The JP136 Alto Trombone Eb is supplied with a JP601 mouthpiece and lightweight case. The case is well designed and attractively styled with eye catching colours and a reflective safety strap and ergonomic carry handle. 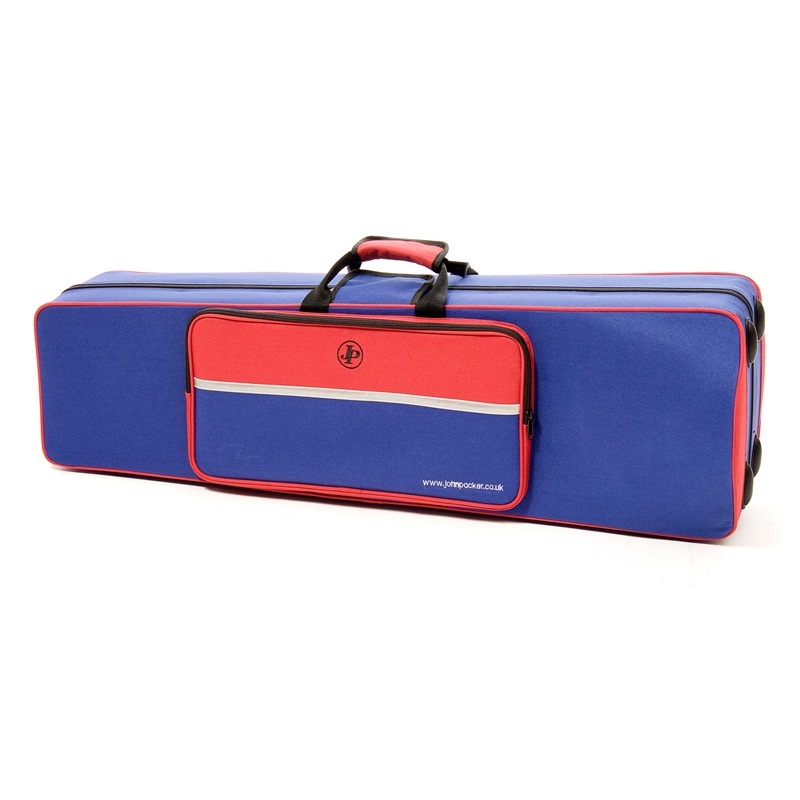 The case also includes a small external storage pocket enabling players to store small accessories and sheet music with their instrument. 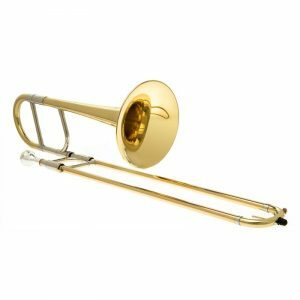 Manufactured to a high quality standard as is expected with all JP Instruments, the JP136 Eb Alto Trombone is guaranteed for 12 months against faulty manufacturing or materials and is fully tested prior to sale.